Another bumpy week on the road that is my life. Not bad not bad. Well apart from the syns. Obvs. There are clearly benefits to what Slimming World dubs "speed foods". 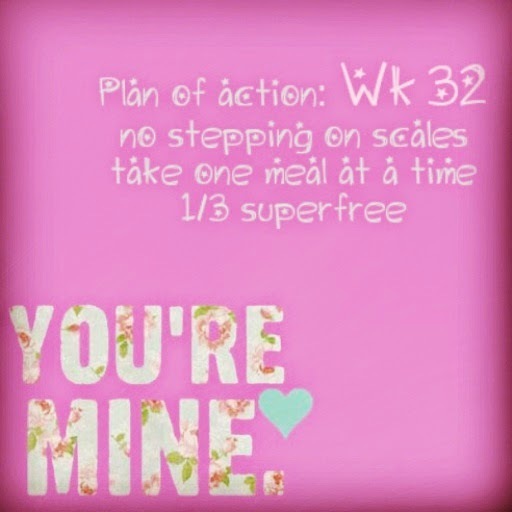 I had some seriously piggy moments this week, including eating TWO sharing bags of sweets. To myself. In one session. The only thing that has protected my weight loss is getting back onto plan asap. Plenty of speed foods, plenty of fluids. I love that Slimming World encourages you to "draw a line".